Homelessness is one of the threads that runs through many of Texas Appleseed’s projects, including juvenile and criminal justice reform, foster care reform, and our work dismantling the school-to-prison pipeline. According to the National Center for Homeless Education, Texas is home to approximately 10 percent of the country’s homeless youth and children. During the 2014-2015 school year, Texas school districts identified 113,294 students as homeless — and that is a conservative number. Research released in a report by Chapin Hall in November 2017 estimates that each year nationwide 1 in 30 youth, ages 13 to 17 experience homelessness and 1 in 10 youth, ages 18 to 25 experience homelessness. That translates to 62,351, 13- to 17-year-olds and 294,353, 18- to 25-year-olds experiencing homelessness in Texas. Youth who are homeless may bounce among school districts as their family looks for housing. Youth who are escaping abusive parents or guardians often go “underground” to avoid being found. In 2015, Texas Appleseed began to investigate the following questions: What are homeless minors’ rights? Who is responsible for them if all statutory authorities have failed them? What role do schools and the court system play in their welfare? 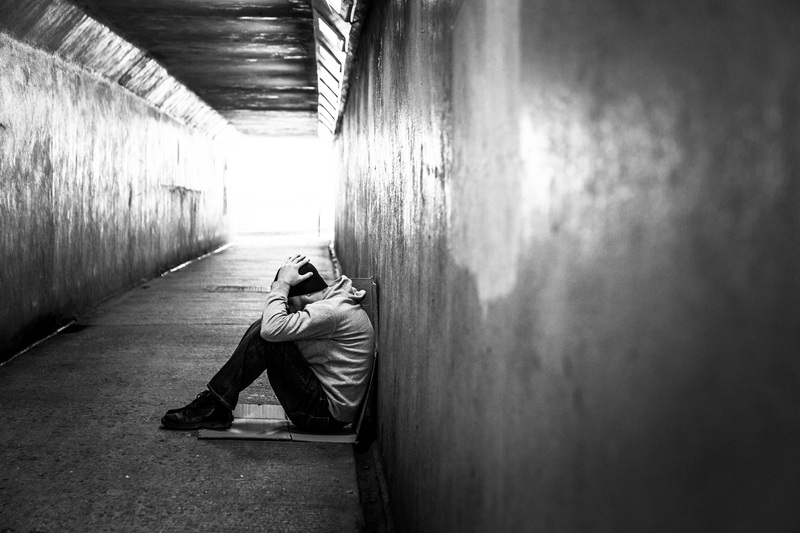 How can Texas work to prevent youth from becoming homeless? We now have some answers to many of those questions and are sharing them with youth and the agencies and entities that serve them. We have also crafted policy solutions that focus on preventing young people from becoming homeless and successfully intervening when they do. Young, Alone and Homeless in the Lone Star State Policy Report: Our new policy report released on November 15, 2017, with report partner the Texas Network of Youth Services, is the most comprehensive study to date on the state of youth homelessness in Texas and the programs in place to address it. The report sheds light on the multitude of problems that result for youth and their communities when the issue goes unaddressed. The study includes an extensive analysis of existing and unreleased data, and is based on nearly 200 interviews — not only with young people who have experienced homelessness, but also key interviews conducted by pro bono partner Vinson & Elkins LLP with service providers in schools, law enforcement officials, foster care system representatives and other individuals. View the Exeuctive Summary, Full Report and FAQs. The Texas Homeless Youth Handbook: Texas Appleseed partnered with attorneys from Weatherford and the law firm Baker & McKenzie, who donated a significant portion of pro bono time, to create the Homeless Youth Handbook, which will be available Dec. 8, 2016 here. This online resource, which will also be available in print, provides homeless youth with Texas-specific knowledge concerning their rights, responsibilities, and available resources related to every major aspect of their lives, including education, employment, health, housing, parenting, and other major topics.